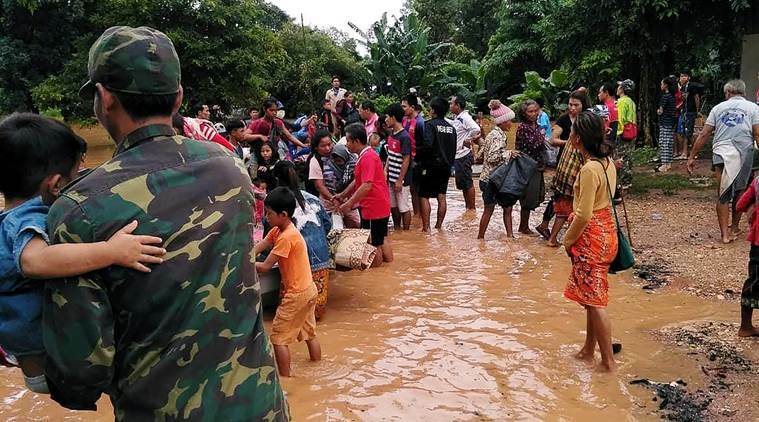 Bangkok: Rescuers searched in difficult conditions on Wednesday for dozens of people feared dead and hundreds missing after a dam collapsed in a remote part of land-locked Laos, one of Asia’s poorest countries, a government official said. “We will continue with rescue efforts today but it’s very difficult, the conditions are very difficult. Dozens of people are dead. It could be higher,” the Vientiane-based official told Reuters by telephone. The once-isolated Southeast Asian country, one of the world’s few remaining communist states, has an ambitious dam-building scheme in order to become the “battery of Asia”. Environment rights groups have repeatedly warned about the human and environmental cost of the rapid pace of dam construction, including damage to the already-fragile ecosystem of the region’s rivers. Attapeu is a largely agricultural province that borders Vietnam to the east and Cambodia to the south. The dam that collapsed is part of the hydroelectric Xe-Pian Xe-Namnoy power project, which involves Laotian, Thai and South Korean firms. The subsidiary dam, known as “Saddle Dam D”, was part of a network of two main dams and five subsidiary dams. An official at the firm said fractures were first discovered on the dam on Sunday and that the company had ordered the evacuation of 12 villages as soon as it became clear the dam could collapse. 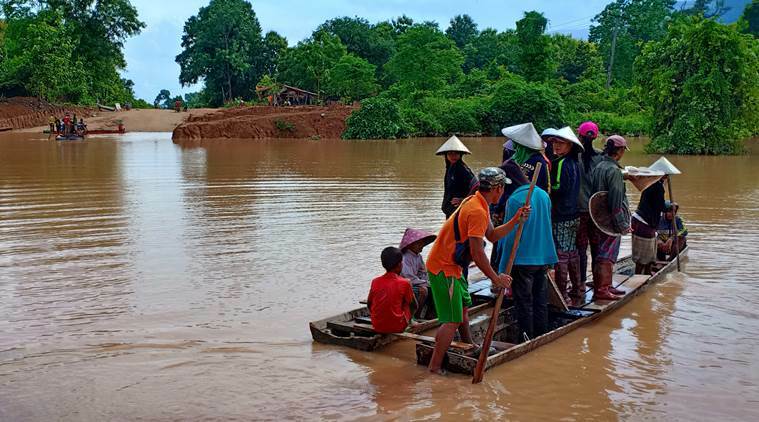 Brian Eyler, director of the Stimson Center’s Southeast Asia programme, said a breach of a saddle dam could be “worse in terms of devastation” than that of a main dam. “This is yet another major shock to Laos’ plan to become the battery of Southeast Asia,” he said. 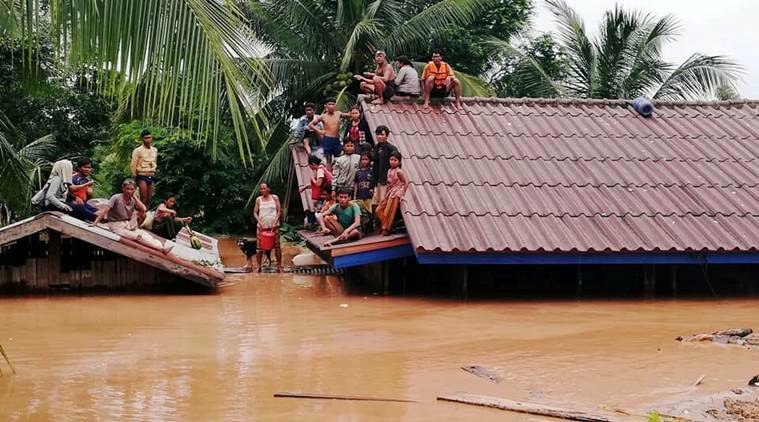 Tholakhong, a Lao language news site, said on Tuesday water levels at the gauge in one of the affected villages showed a decrease of 79 cm (31 inches).